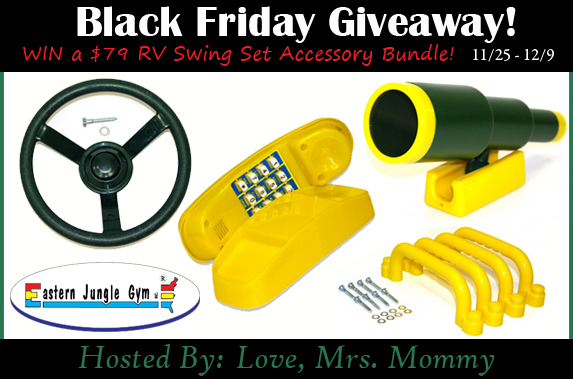 Love, Mrs. Mommy: Eastern Jungle Gym Swing Set Accessory Bundle Giveaway! $79 RV! 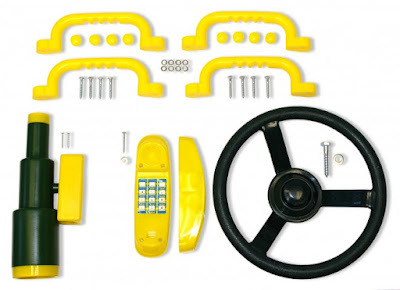 Swing Set Accessory Bundle Multi-Pack!